Dubonnet Fizz recipe, cherry brandy drink, orange juice. 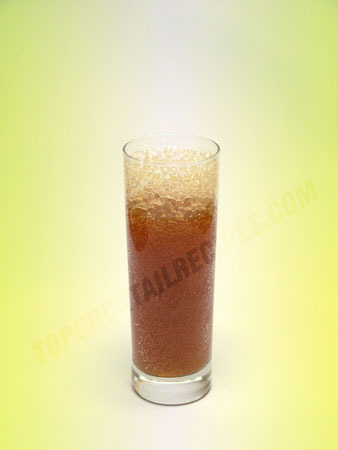 Shake all ingredients except soda water with ice and strain into a highball glass. Top up with soda water and stir.